Expand your child’s imagination and creative side with Our Pampered Home’s collection of building toys. Kids can either choose to follow the instructions to complete a model or they can explore an infinite amount of original designs on their own. The possibilities are endless! 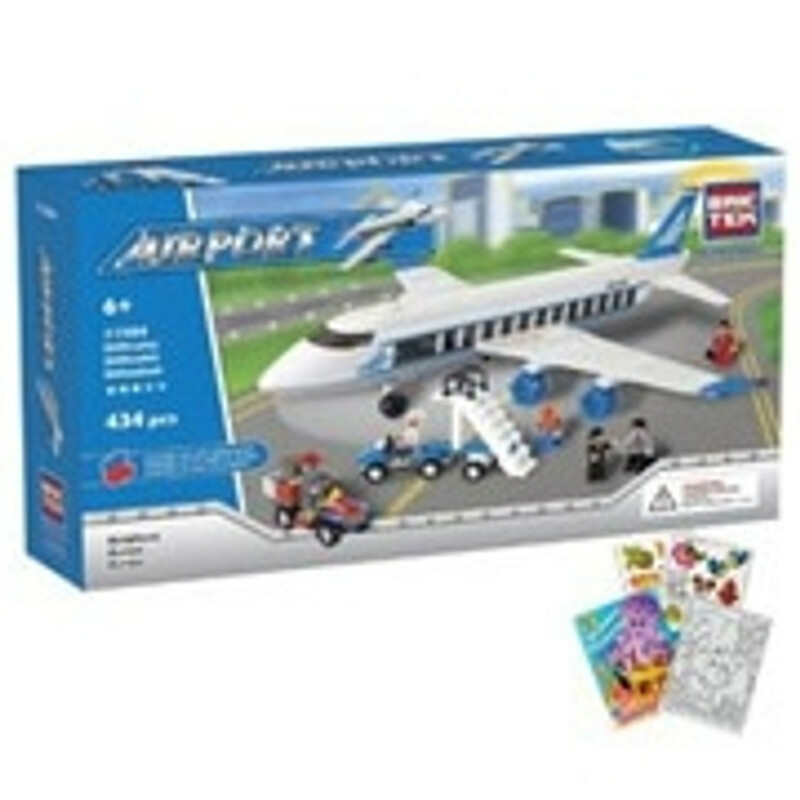 Our Pampered Home sells building brick sets and other quality building toys for kids.